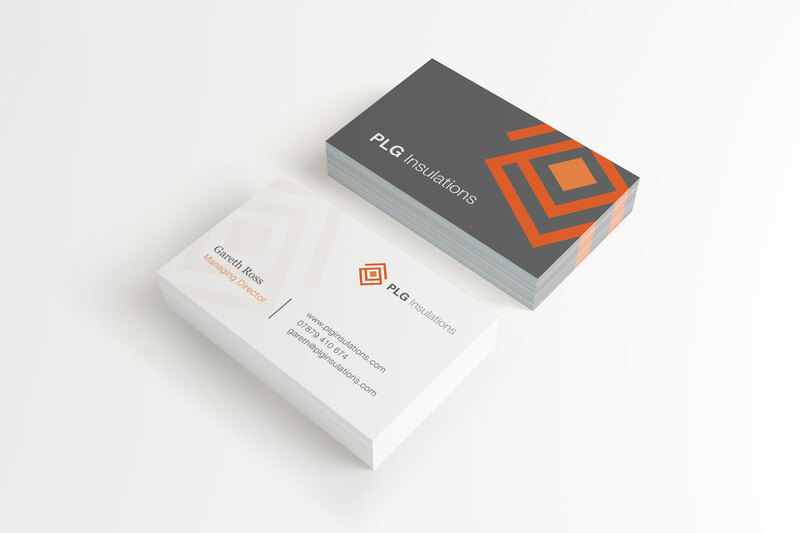 Tewksbury based industrial pipe insulation provider PLG Insulations needed a branding re-fresh and new web design to promote their business and to act as a referral destination. PLG Insulations are part of The P&M Group, that owns ISD Solutions, and the branding strategy was to create an identity that was individual but also reflect the ISD 'family' of brands. 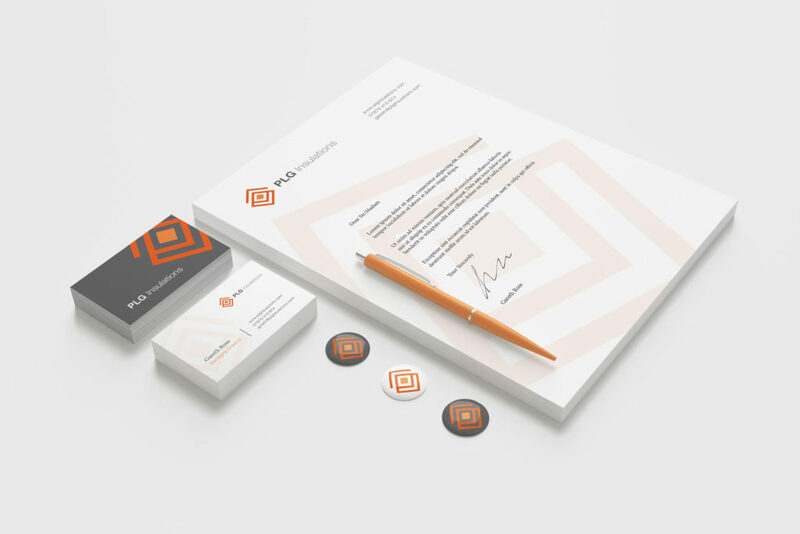 Snap created a clean updated PLG brand identity, which included branded logo, imagery and icons that is used on business stationery, livery & can be used across future marketing collateral. Interested in how we approach web design, marketing and print?